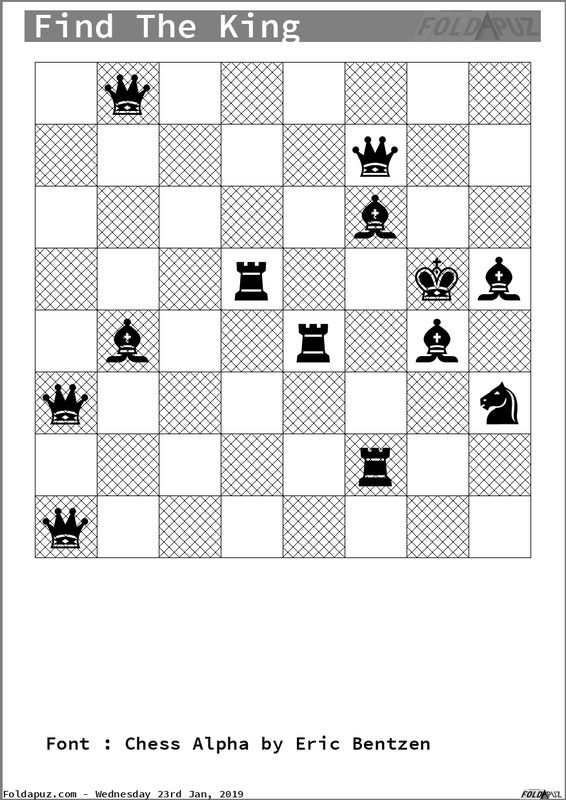 Whilst doing Foldapuz, I added in a Chess Font which helped make a couple of nice chess puzzles for the site. Both ideas seem to suit pen'n'paper quite well, but another idea I had is definitely more of a Videogame Logic game. Leaping around the board, making moves, doesn't work too well with just pen'n'paper. But it would work really well in a proper game. One thing that might not work well, however, is the actual movement. How to select the pieces and move them well enough, with just a gamepad to do it with? Today, then, I'll probably be experimenting with different control schemes to see what actually does work in this scenario. If I can whittle that down, then there's an interesting'ish game concept that I have in mind, but the controls come first.